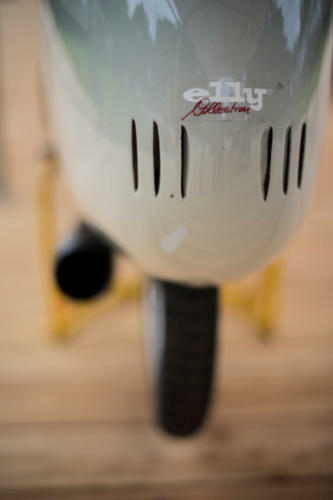 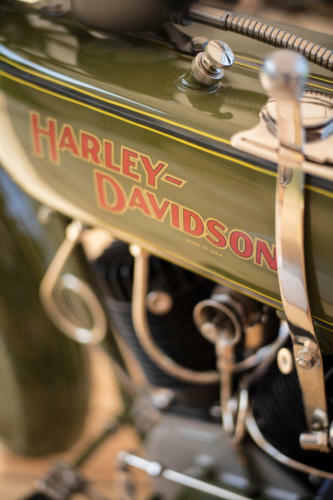 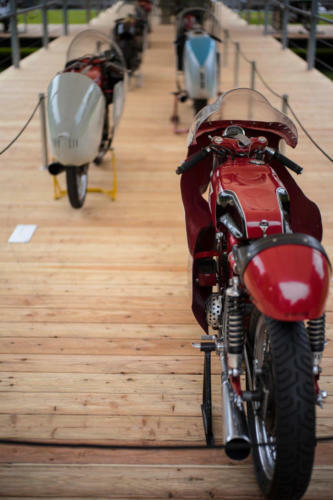 This year’s selection of rare motorcycles was really interesting again. 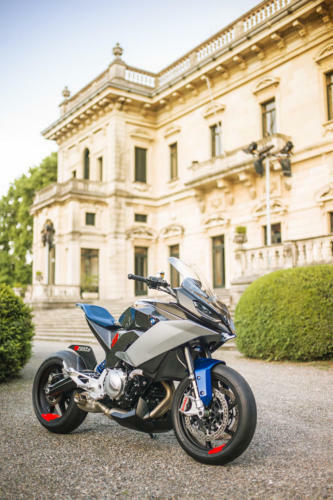 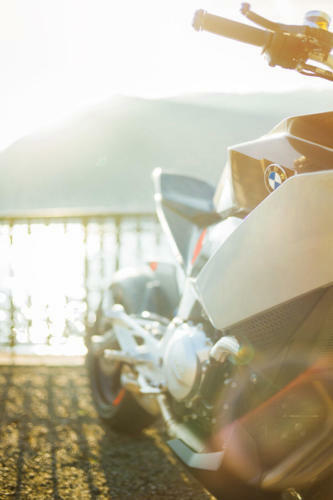 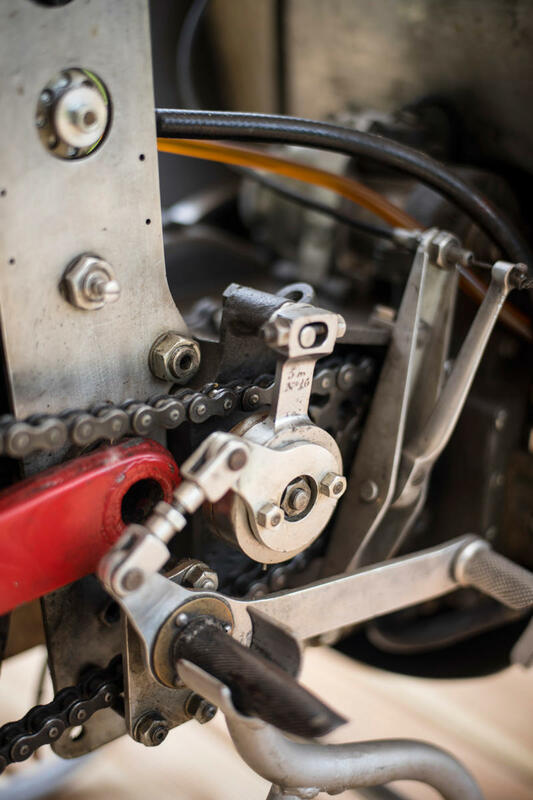 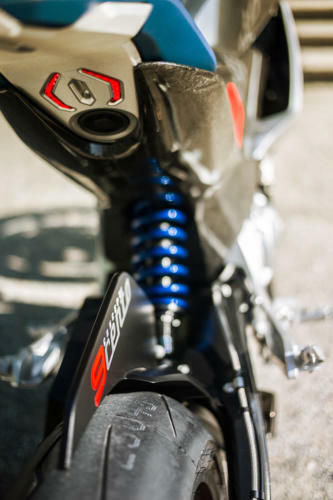 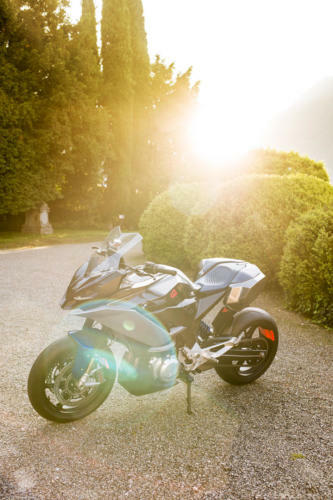 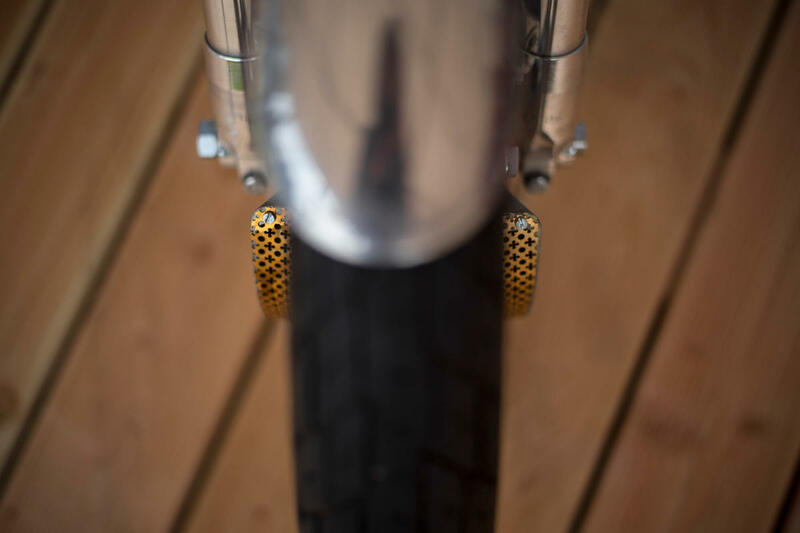 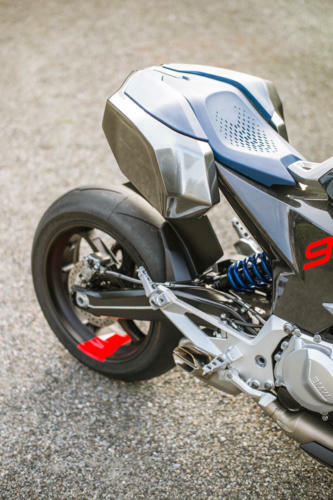 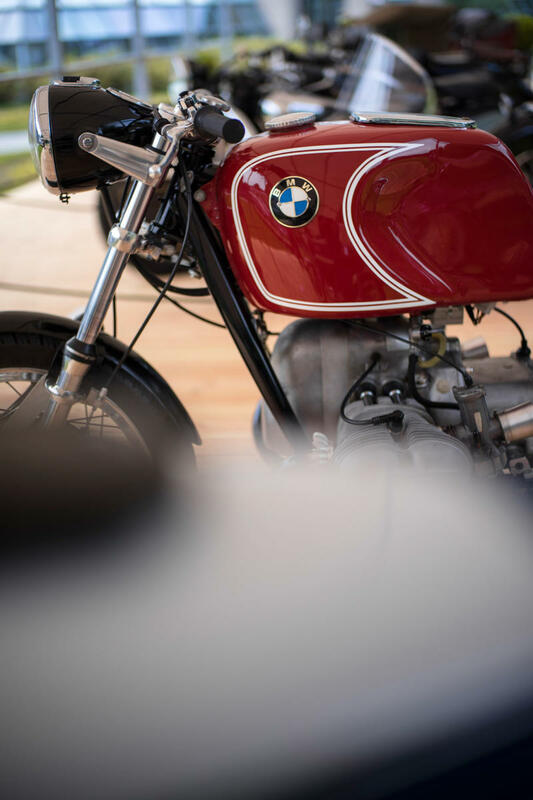 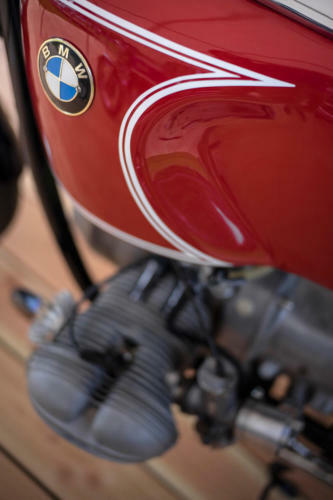 We had the chance to take photos of all motorcycles including the ‘9Cento’ Concept of BMW Motorrad. 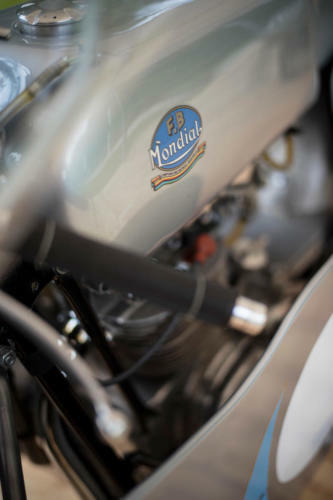 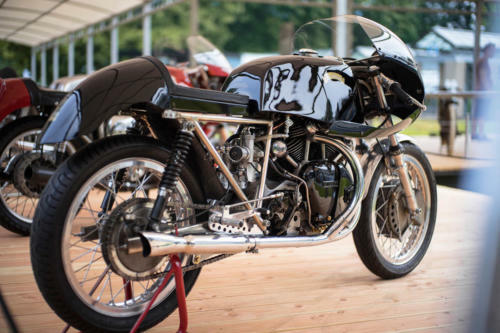 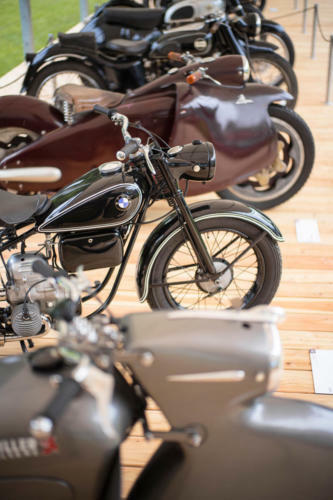 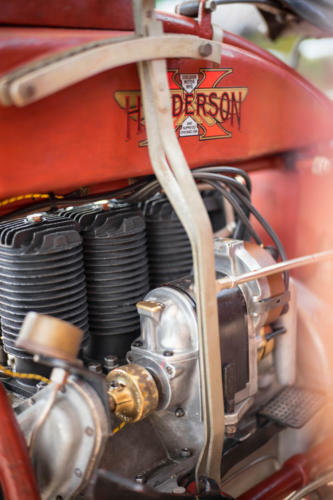 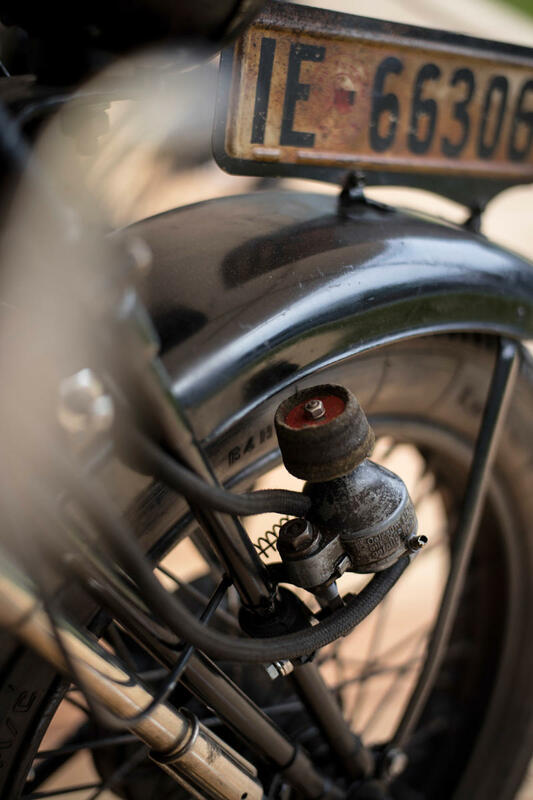 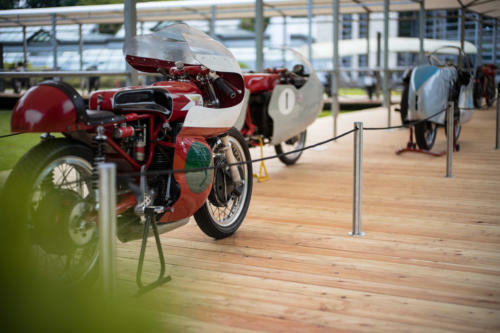 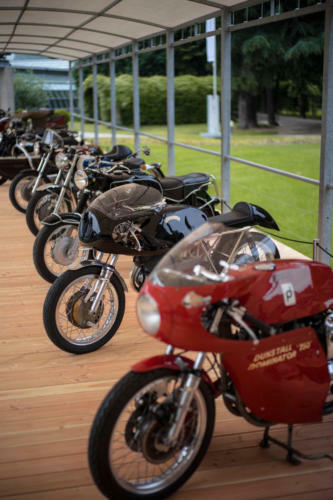 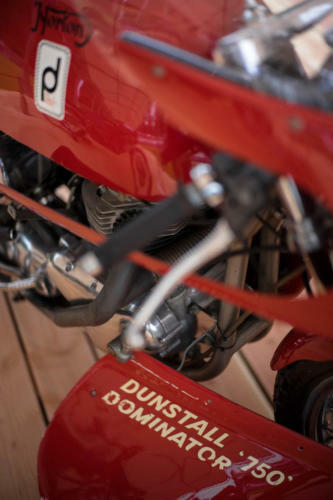 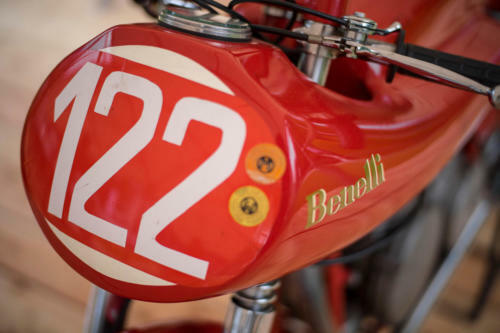 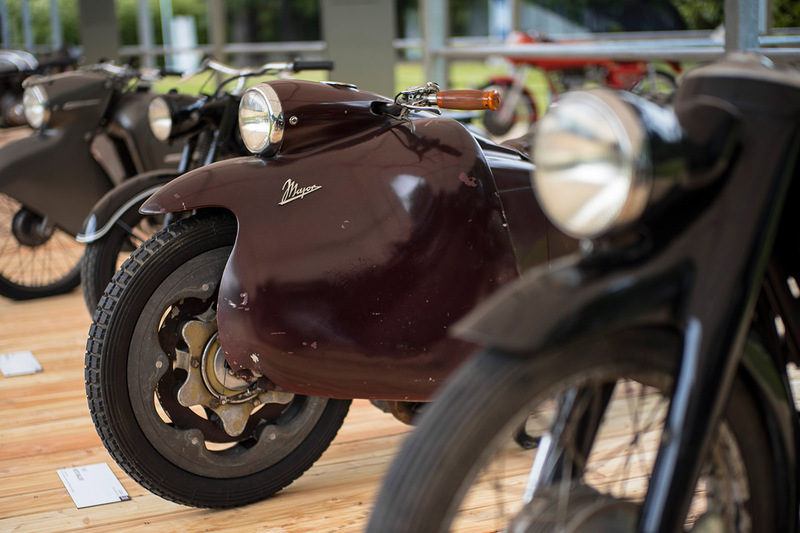 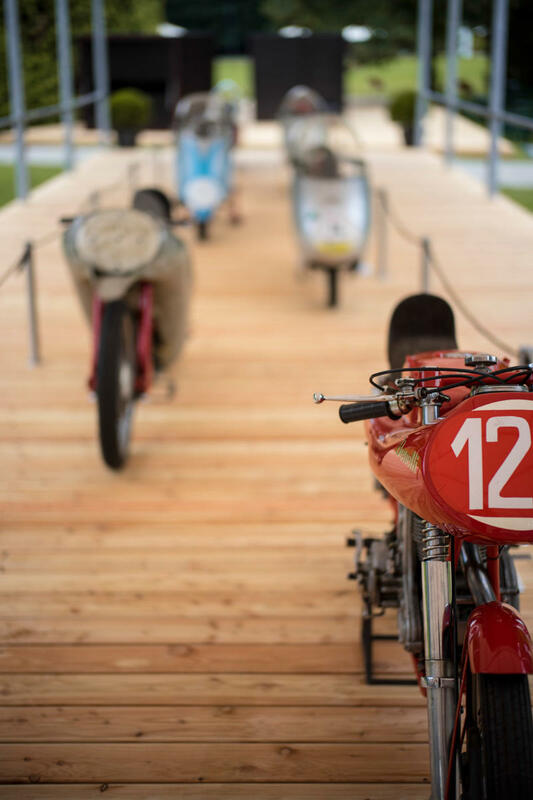 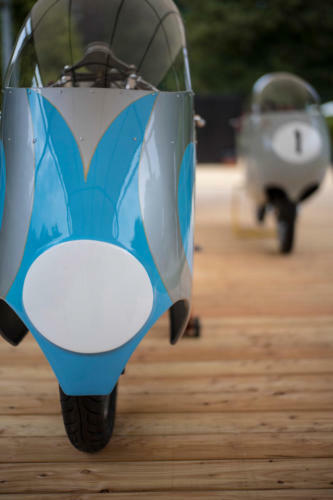 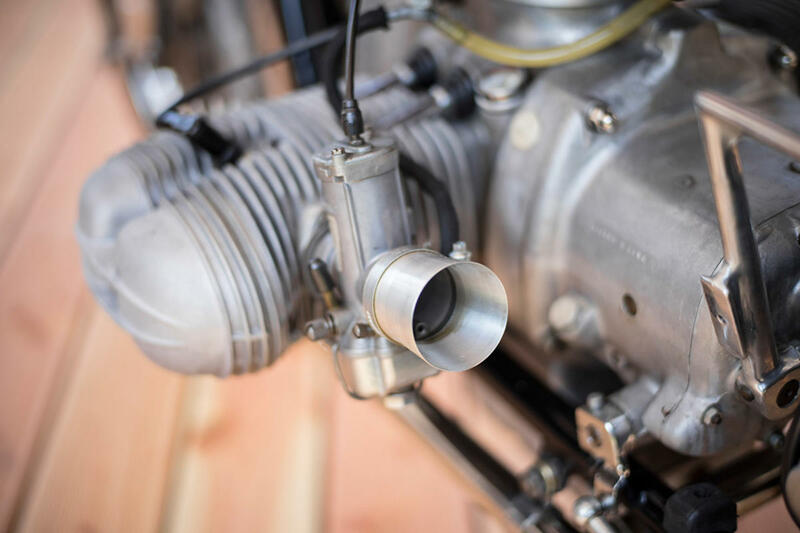 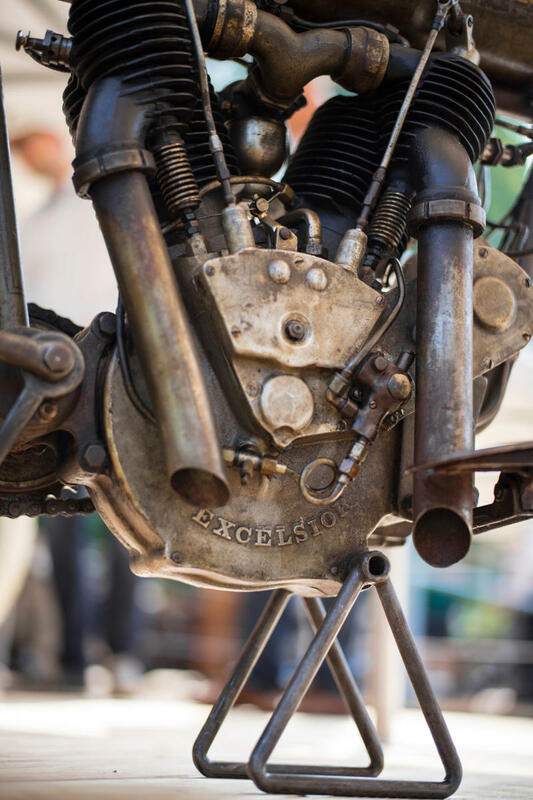 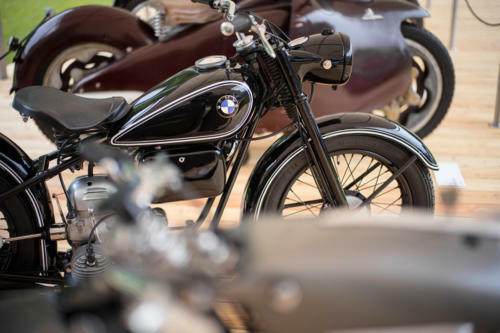 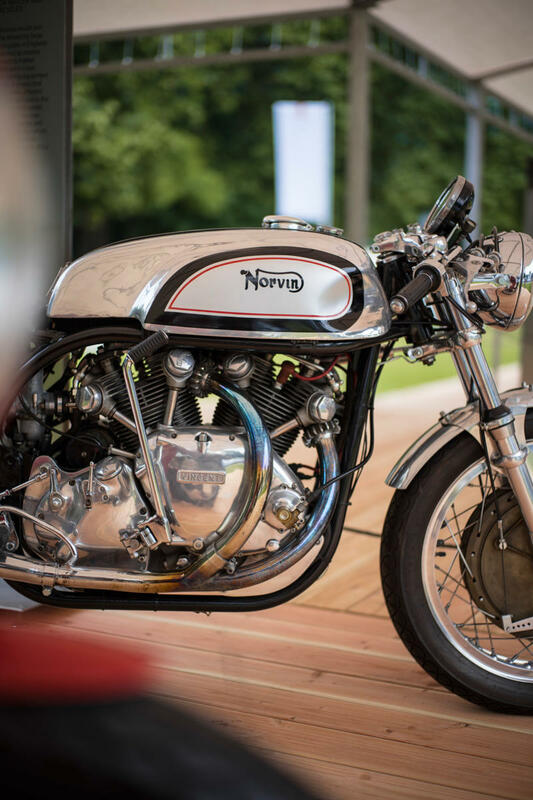 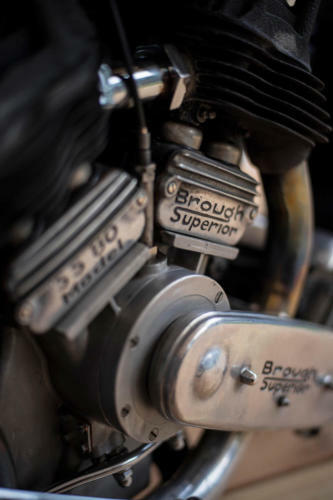 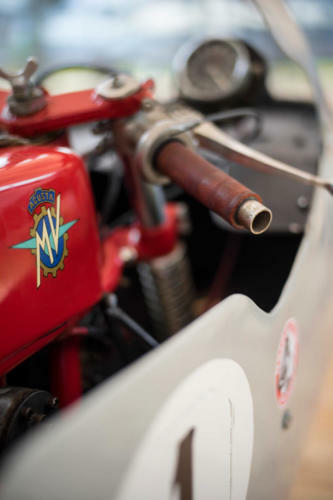 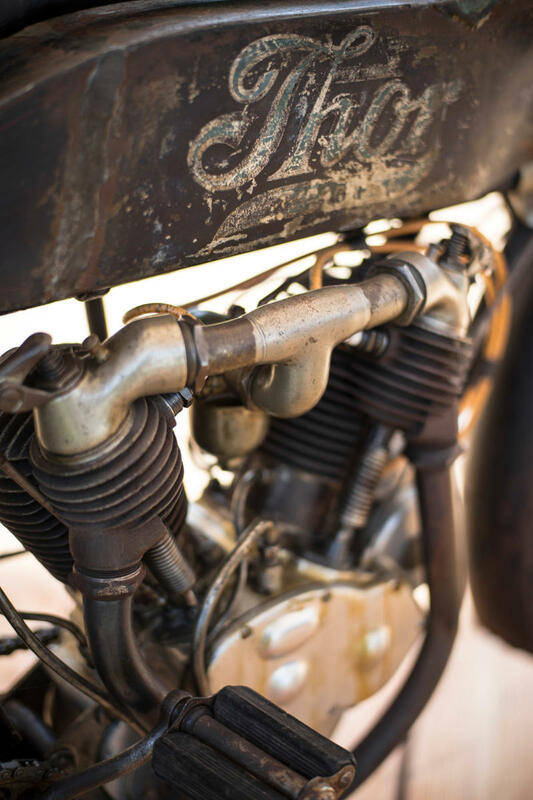 Best in Show at the Concorso di Motocicletti 2018 was a 1 cylinder, 347cc MOTO MAJOR prototype from 1949, which had the suspension inside the wheels using rubber discs and never was produced in series.